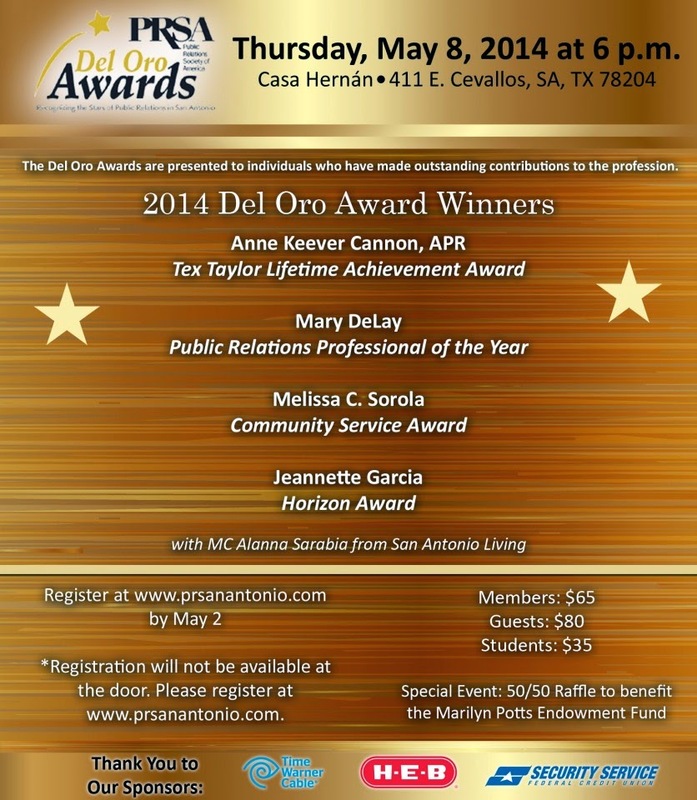 The 12th Annual PRSA Del Oro Awards Banquet will be held on Thursday, May 8th, at Casa Hernan located at 411 E. Cevallos. 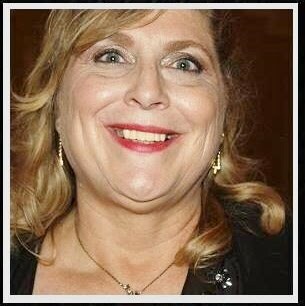 610 E. Market @ 11:30 a.m,-1:30 p.m.
Bexar County Libertarian Party is hosting a press conference at the Gazebo on Alamo Plaza at 10 a.m. Thursday. 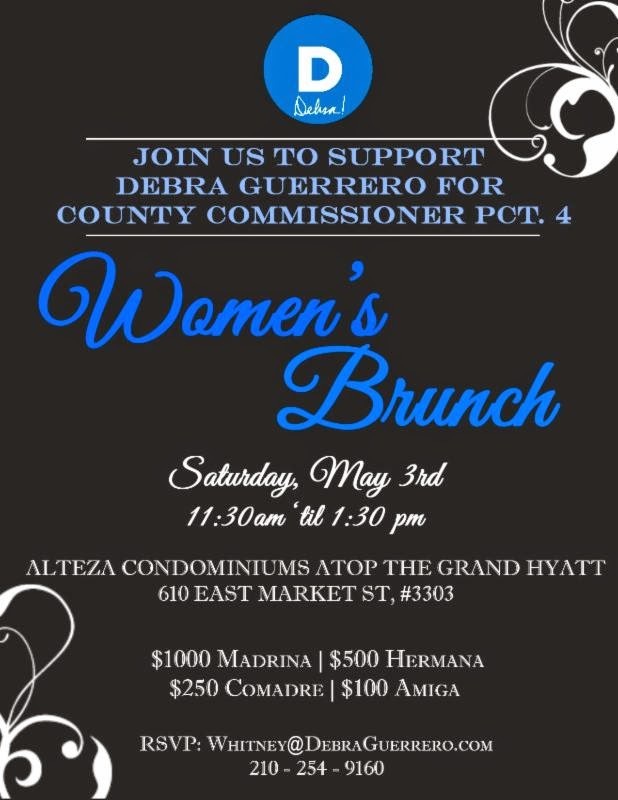 Several candidates for state office as well as local offices will be there. Duration should be less than an hour. 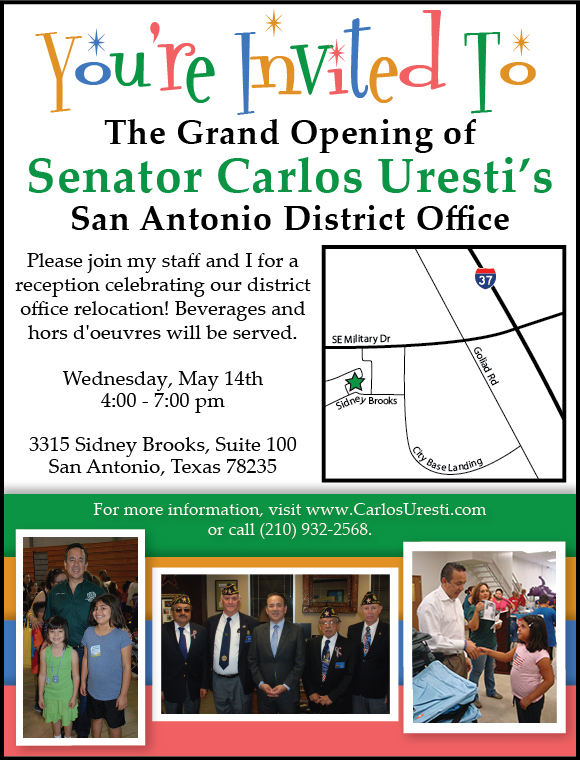 @ 6:30 p.m. @ Doubletree Hotel, 502 W. Cesar E. Chavez Blvd. 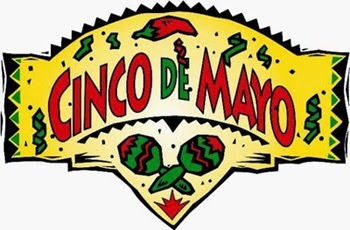 Celebrate Cinco de Mayo at The Village at Incarnate Word! Monday, May 5th @ 6:30 p.m.